After nearly 100 episodes, it’s time for a change. Going forward, we’re focusing on the challenges founders face as their team scales. 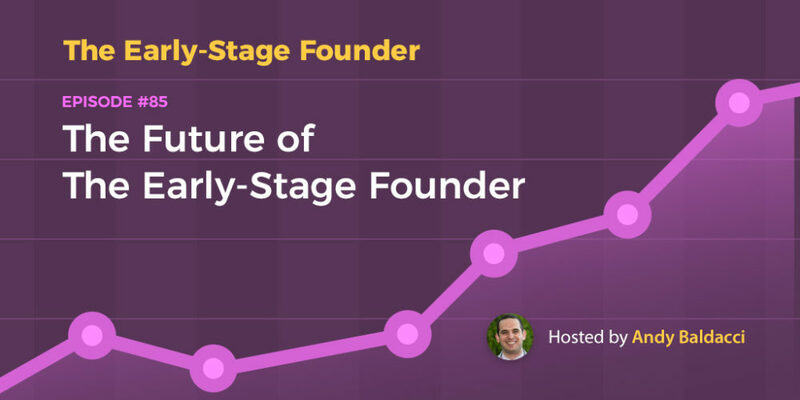 From topics like hiring and training to building systems, we’ll cover what it takes to become an Effective Founder.